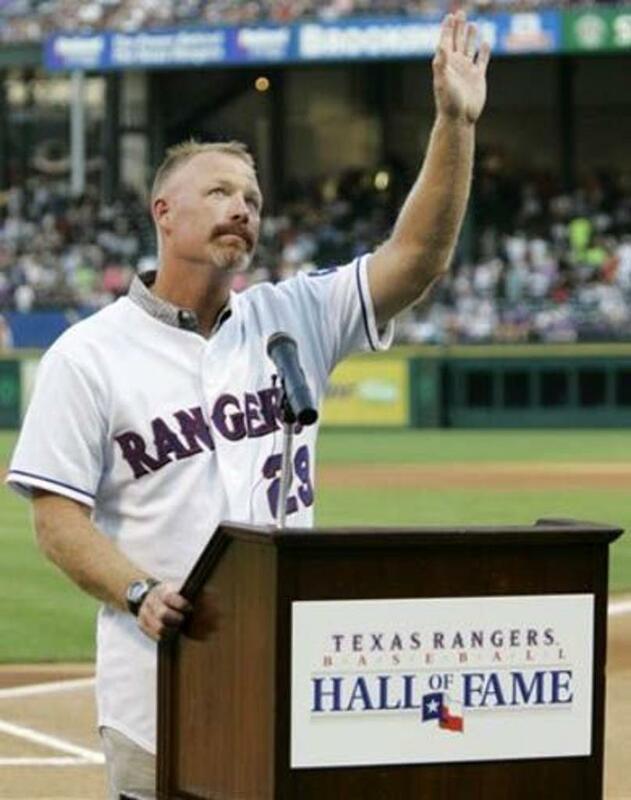 All KYA coaches and members are welcome to attend the 2019 Spring KYA Baseball Coaching Clinic hosted by former Major Leaguer and Texas Ranger Hall of Famer, Rusty Greer. UPDATED - Wednesday, March 13 @ 6pm on Field 2 @ the Keller Sports Park. No preregistration is necessary. Attendees will be checked in at the registration table. Rusty will focus on the defensive aspects of the game during the clinic and will conclude with a Q&A session.